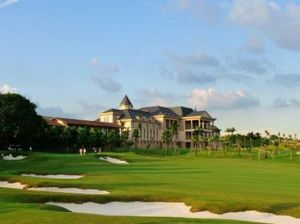 As a pioneer in China’s economic reforms, Shenzhen also ranks first among Chinese cities in the number of golf courses. 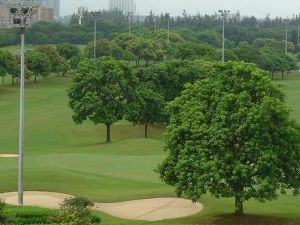 Shenzhen presently has 13 golf courses and a golf population of around 50,000 to 60,000 (excluding players from Hong Kong and other areas). 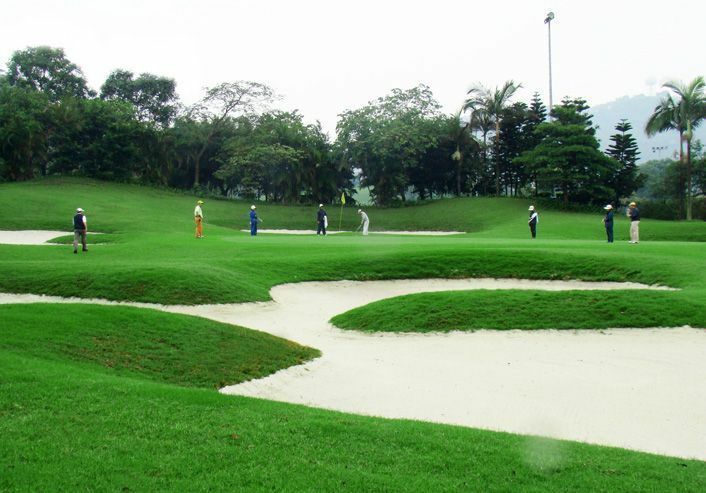 Its golf-related industries also take the lead across the nation. 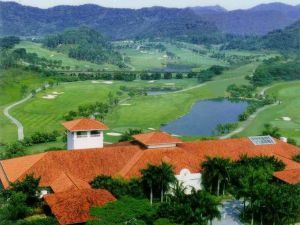 Golf players from other places such as Hong Kong provide an impetus to the development of Shenzhen’s golf sector. 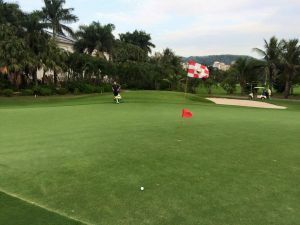 According to incomplete statistics compiled by an intermediary, there is a flow of 30,000 golf-players from Hong Kong to Shenzhen every month. 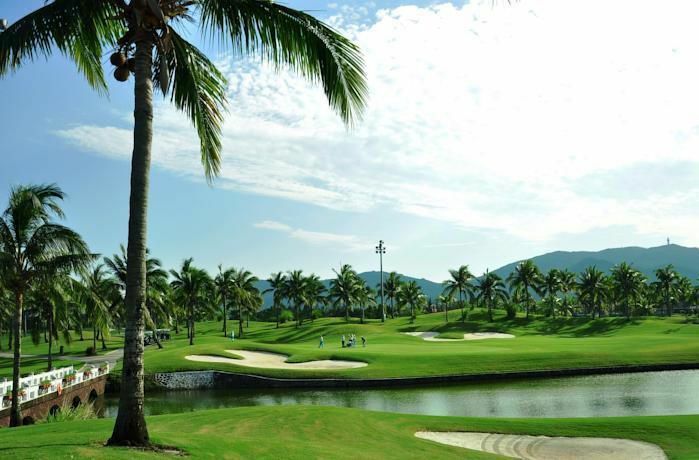 Golf clubs such as Sand River and CITIC Green Golf even provide direct shuttle services for Hong Kong golf players travelling between the two places. 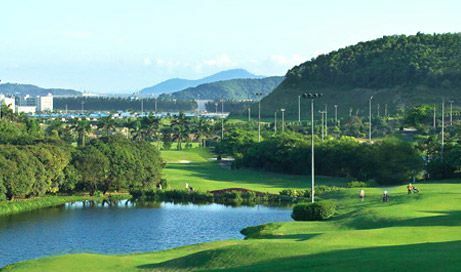 Shenzhen CITIC Green Golf is not yet in our pool of Golf Courses for orders.